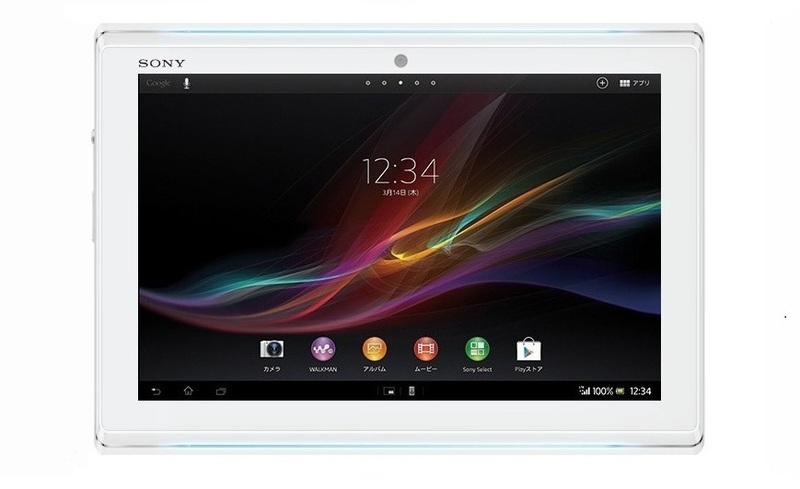 The Xperia Tab L is a rectangular slab of plastic, metal and glass, overall with a very nice look. I seem to have spotted a lighted glass area around the slate, maybe like the Xperia S, but this one lights up in colors. Specs here may include a powerful Snapdragon 800 processor, a 13 megapixel camera, 2 GB of RAM or maybe even 3 GB of RAM. There’s also 32/64 GB of storage, 4G LTE connectivity, NFC (front and back) and gesture support thanks to the front camera. Since this is a powerful tablet, Sony Xperia Tab L is good enough to run Android 4.3 and even Key Lime Pie. What do you think of this Xperia tablet concept?